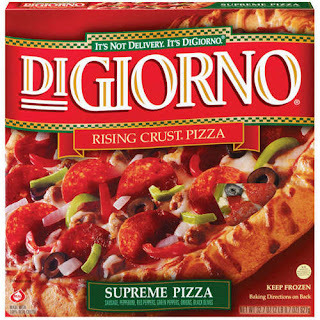 There is a new coupon for $2/2 DIGIORNO Pizzas, which goes on sale every couple weeks in my area :) Gotta love pizza night at home! Food4Less AND Jewel Osco both have has it on sale for $4.99 (ending TODAY! )...just $3.99 each after printable coupon!! Meijer has it on sale for $5...just $4 after printable coupon!! *The Meijer sale runs Sunday through Saturday for some locations; Other locations will start Thursday and run through next Wednesday, depending on when your store normally starts their sales! CLICK HERE for more Meijer deals!